The first book in the hilarious action-packed urban fantasy series by USA Today Bestselling Author, Erin Bedford. The road to heaven is paved with Mary Wiles's victims. Los Angeles isn�t just a playground for those searching for a new start. It�s a darker and more dangerous place than they�ll ever know. But Mary�s not fooled. With her hands full trying to play human while looking for a way back to heaven, Mary doesn�t have time to polish her halo let alone solve a murder case. 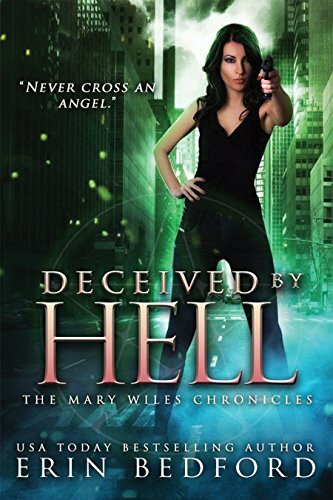 But when she finds out demons are responsible, Mary just can�t help herself. When Mary makes a mistake causing her best friend to be taken, she will have to make a choice: sacrifice an innocent for the chance to get her revenge or lose everything she has worked for. 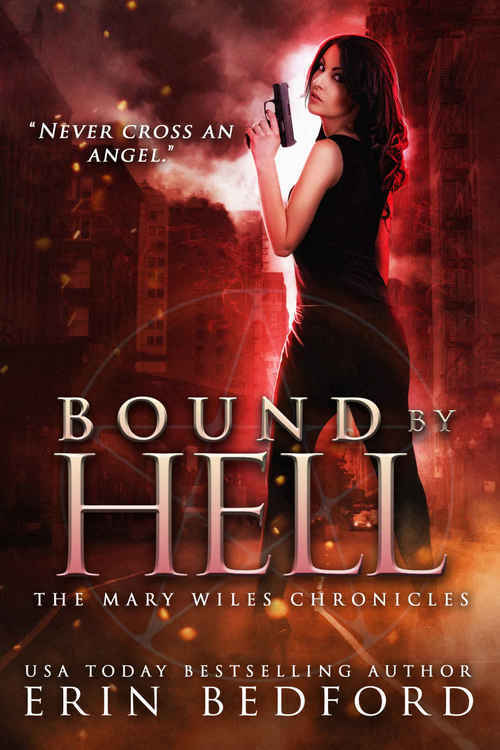 Mary starts to realize there is no clear path back to heaven without becoming tainted herself. 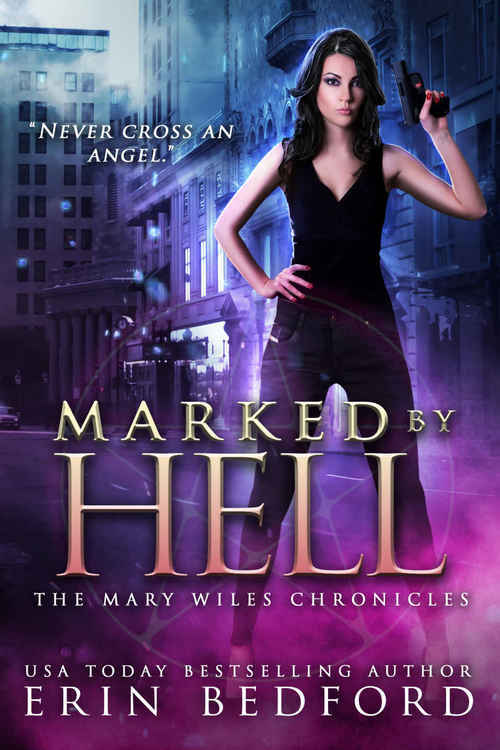 Find out what demons prowl the streets of L.A. by reading MARKED BY HELL, the latest Urban Fantasy readers are comparing to Anita Blake and the Fever Series.